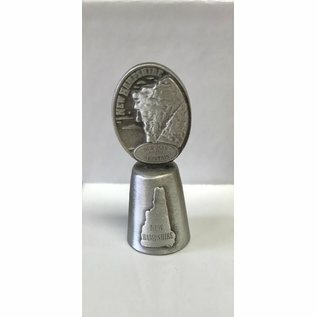 Bring home a reminder of New Hampshire with this pewter thimble depicting the Old Man of the Mountain and the State of New Hampshire. 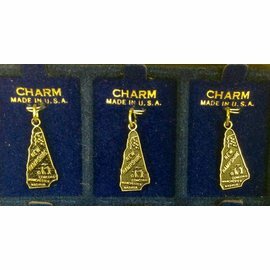 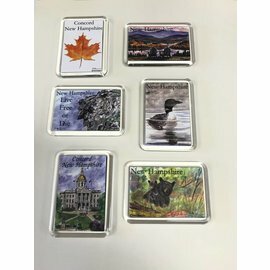 The best selection of unique gifts made in New England! 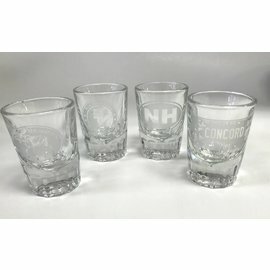 Handmade items, gourmet food, NH wine and of course, NH souvenirs!